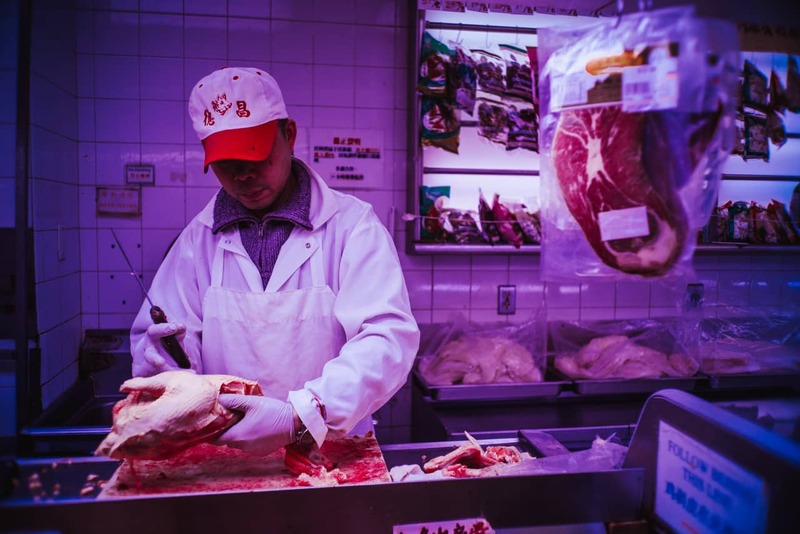 In this guest post Michael Bock explains to us what drove hims towards the Leica M5, a camera that many people overlook. Perhaps it might make you give the camera a second thought? Much like Porsche and their classic 911, Leica has maintained design aspects throughout their M series rangefinders, with each model mostly showing only subtle changes from its predecessor. Accordingly, the way a Leica looks is as much a visual trademark as the red dot that it bears. Moving from the M2, through the M7 and jumping to the digital M9, a clear design philosophy and progression can be seen throughout the M series… with the exception of one; the M5. 1) I wanted a Leica. 2) I needed a Leica with an in built light meter because I’m not good enough to meter light on my own. 3) I had a somewhat* of a budget (* somewhat meaning the cheaper the better). We’ve already got the obvious out of the way; this camera does not look like any other Leica M. However the M5 is still a Leica and with the Leica name you get the Leica-ness that is so coveted. The M5 has the beautiful, bright viewfinder, the smooth kiss like feel of the shutter curtain and the ability to use some of the best glass in the business. The M5 is also Leica’s first rangefinder with an inbuilt TTL meter. And let’s not forget the significant benefit of being much cheaper than the later M’s, which kept me happy and full of beer. My other passion. In the hands the M5 feels solid, precise and machine like – more car engine than Swiss watch. The workman like appearance and larger build gives the M5 a heft that is reassuring. The one time that I dropped the M5 on my foot I was able to keep shooting, even if I had to do it sitting down for a while. However don’t let the weight dissuade you, the M5 is easy to carry around all day. And with a lens attached it still weighs significantly less than a 5D or similar. One of the key design aspects of the M5 is the over hanging shutter speed dial. The shutter speed dial is directly below the shutter button and can be easily manipulated with either the index or middle finger depending on your shooting style. This makes quick adjustments intuitive to the shooting process as your hand can remain on the advance lever and shutter button, whilst adjusting the shutter speed. The inbuilt meter uses a system that I feel is easier to use than the modern Leica’s (including the M9). There are two bars in the bottom of your viewfinder, overlap them using aperture and shutter speed – BAM! – your picture is perfectly exposed! Finally the other unique design feature is the ability to hang the 3 lug M5 vertically. This allows for a more convenient movement between carrying and shooting, for those who prefer shoulder straps. 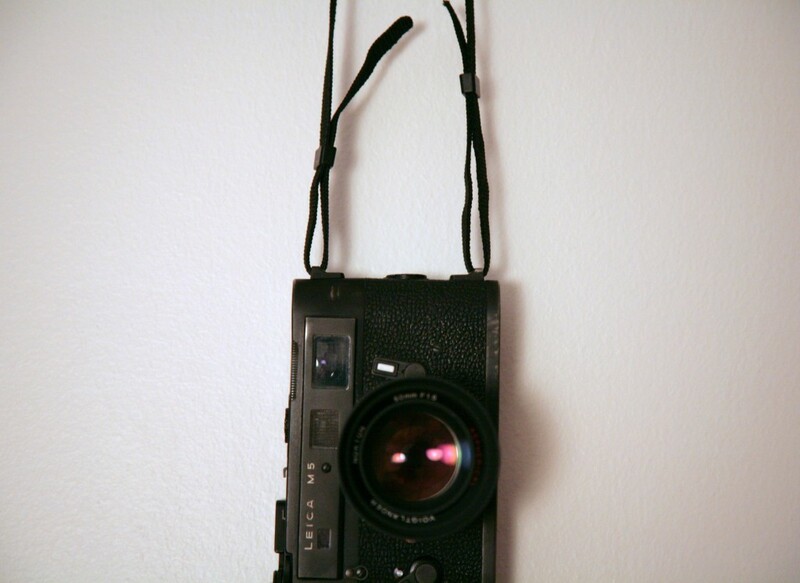 When hung vertically the camera can be brought to your eye easily without moving your shoulders or arms through the strap. This formation also keeps the strap free of your right hand while working the shutter/ shutter speed dial. A number of unique design features were developed by Leica and used only on this camera. A lot of thought went into to these design elements and it seems likely that this camera represents the direction that Leica were headed with the M series. All the changes made to this model are practical and based around real world shooting. If you already own a Leica, why not see if you can try an M5 out? You might find the shooting process more suited to your style. 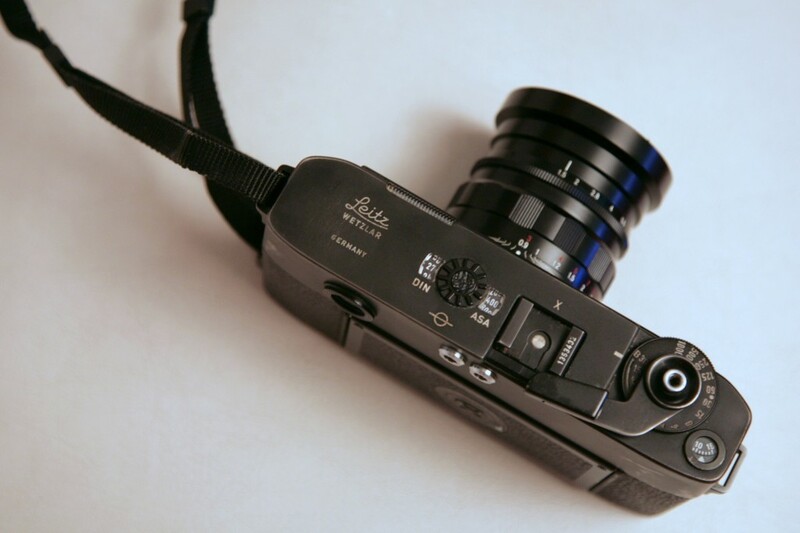 However, if owning a Leica is something that you have been putting off due to budget reasons – take a look at the M5. Chances are you will love it. Same Leica-ness for less Leica-money. Believe the hype. When you take a moment and think about it, the M design dates back to 1950’s. That’s quite a long time for an unchanged design, the Porche 911 has undergone more design changes than the Leica M. Fan(atics?) will say that the Leica M design is perfection, and you cannot improve that. 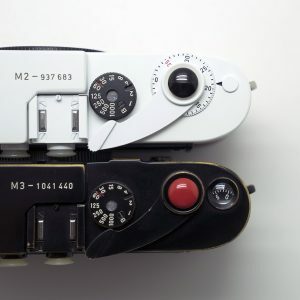 But if the design was indeed perfect, why did Leica change all that with the introduction of the M5? Probably because it was a better handling camera. Honestly, it does feel better in the hands than a regular M camera, despite the slightly larger size. I think that there is indeed room for design improvement and the main reason Leica doesn’t change the M design is due to the bad sales with the M5. It must be a huge headache for the engineers at Leica trying to cram in newer features/improvements into a body, that on the outside MUST look like the previous model. With the M9 Titanium Leica has hinted towards a few design changes. Let’s hope something radical emerges! 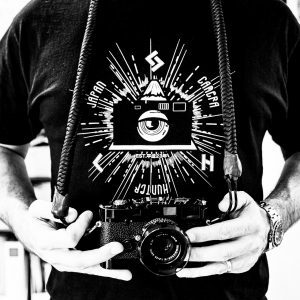 Here’s to the M5 and good Camera Karma™! More Camera Karma to you! You are right about the length of unchanged design. You can’t imagine that when it was created the designers envisioned that it would still be around several decades later. I agree with you, I also think it would be good to see them try some new things and the M9 titanium was a great example of that. 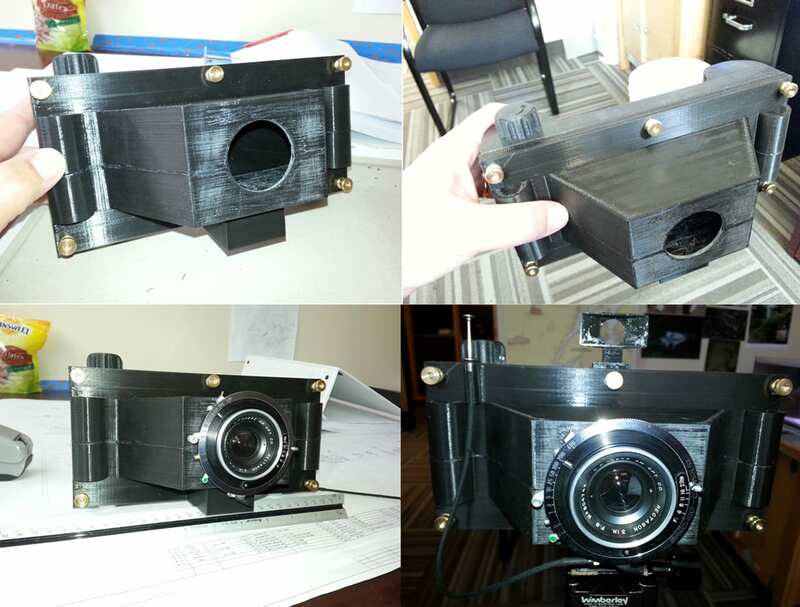 Perhaps limited edition cameras are the way to do this moving forward? Perhaps one with user features like over hanging shutter dial and a ‘classic’ model. Maybe we will see one day. Nice article thanks Michael, often thought about trying out an M5 but never even picked one up to play with. Maybe I should have a play next time I see one for sale at a dealers. Great post! But, you forgot to mention why the M5 was the “Lost Leica”. Released in the 70s, the M5 was way ahead of its time, so it came with a hefty price tag. Deterred by the price tag, it was often overshadowed by the cheaper, smaller, lighter, “faux Leica” the CL. Thus, it faded into memory until the rise of the M6. Hi Cidereye, no worries. Glad I could help with the little mental reminder for your lens cap. I recommend having a play with the M5. Usually after picking one up, manipulating the shutter dial and feeling the weight, you get a good sense on whether it will work for you. Don’t forget the price! Shutterbug, you make a good point. The CL was very popular and the price of the M5 and the design departure probably didn’t help. Amazing article! I really fell in love with the m5. I’m really interestet in getting one. What do you think, how much would I have to pay for a (preferably black) m5? Very nice article! I’m very interested in buying a m5. What do you think, is the minimum price i’d have to pay? Thanks to Bellamy/Bock, great information. I love to learn the stories and history of these fine instruments. I had an M3 (sold) an M2 (sold) finally I get my M5 and I’m in love with this camera. My favourite M (next to the M3). I prefer the larger size, and love the shutter dial. Don’t use the side lugs though as I hang it round my neck. Excellent spot meter as well. M5’s rule. Just bought a fully serviced black 3-lug M5 from Sherry Krauter in condition she describes as “Pretty”. It should arrive next week. I cannot think of a better film counterpart to my M Monochrom. I imagine my 35mm f/2.5 Summarit or 50mm f/2 Summicron will very feel quite comfortable in front of the M5’s excellent spot meter. First of all, thanks for putting up this site. I am happy to see that there are still some people that can appreciate the value of such a beautiful piece of engineering that M5 really is. I would like to ask a little help from you. My M5 had a broken exposure meter and I managed to replace it myself. That job required to remove mechanics that move the sliding pointer that moves with the shutter speed dial. Sadly I lost the “zero” position of that mechanic. Could you have a look into your M5 finder with the ASA at 100 and the shutter speed at 1/1000, and tell me where your pointer is? Mine is exactly in the middle of the Battery OK indicator. 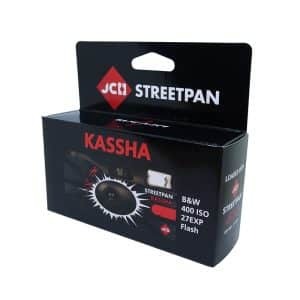 If yours isn’t, could you tell me how you have to set the ASA and shutter speed to get the pointer inside the Battery OK field? About my M5, the exposure meter wasn’t the only thing that was damaged. It is shows the beautiful “black chrome” that heavily used pieces get. I acquired it second hand for a bargain, it was very dirty indeed, as if spray of chemical stuff had gone over it. I really don’t know what has happened to it, but it must have fallen very hard. I think it fell on the top strap lug (that is closest to the finder) because the construction was bent inwards there. I spent a lot of time doing restoration and CLA and now it is functioning. I only have a hard time to adjust the exposure meter so that it works more or less decently. Hi, may I know how do you love the battery issue. Do the meter reliable? Thanks! Zinc-air hearing-aid cells work fine if you can’t find the (discontinued) mercury cells. 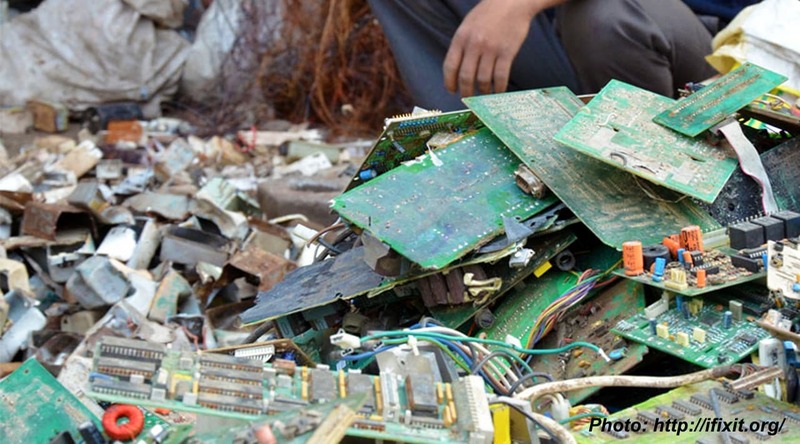 Zinc-air cells keep their voltage up to the end of their life, but their life is much shorter than mercury cells, and they may last only a few weeks before exhausted. They can be re-sealed, so that air can’t get to them till you next want to use them. But they’re very cheap when bought as hearing-aid batteries, and they’re usually sold in a plastic case of about half a dozen or more. Look online if there’s no electronics – or hearing-aid – shop near you. I have owned two M5 Leicas, and agree with what everyone has said. A years ago I had my present M5 serviced at Solms by the last “feinmechaniker” with M5 expertise. Nevertheless the camera still has drawbacks. The process of moving the meter cell out of the light path means the shutter release button has in my opinion too long a travel for the quick release for which Leica is renowned. Secondly because of the meter cell the film advance is not as smooth as the earlier cameras. Having said that, it is still one of the greats not appreciated by the great unwashed. I’m super glad to find this article and the comments below. The M5 might become my first Leica and it seems to be the perfect tool of the trade when it comes to 35mm. I’ll test it first, according to the reported troubles. 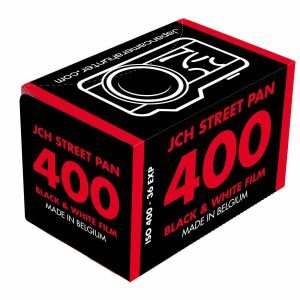 Wether the particular M5 will become my first Leica or not, I think, I found, what I have to go for. Thank you for this article. At the time I mostly use a m6 and medium format when I shoot analogue. But the m5 looks very interesting indeed. I mostly like the wheel to adjust the time, as it reminds me of my first favourite camera the Canon EF. Also no technically superfluous functions, but a lightmeter that works great – still. Think I am going to get me a m5 as well. Would be a nice birthday present this August..
Just wanted to say thanks for this review, it is very useful. 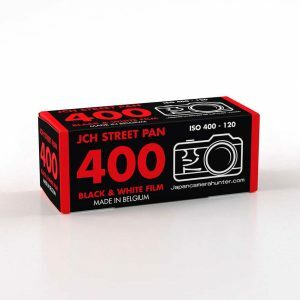 I use the Konica Hexar AF and I love it. BUT… one day it will die. I only take out one camera with one lens, 35mm is my favourite focal length. I’m looking for a mechanical body with integral light meter that will outlast me, so Leica is the name that springs to mind. I have never owned a leica and there is a bewildering amount of information on the interweb. Having gone through all the different models the M5 seems the right one and this review helps make up my mind. My Minolta CLE (Compact Leica Electronic) doesn’t have to move the metering mechanism out of the way, uses LR44 batteries that last forever(almost) and the viewfinder is phenomenal. But if I can find an M5 for a good price…well I might just try it! Thanks for taking the time to write and post a review. I can recommend the hearing aid batteries PX675 1.4v to replace the now~banned mercury cell PX625 1.35v. I am currently using a pair of Leicaflex SL bodies with 35~250mm lenses. I’ve checked the readings against a Gossen Multisix solid state meter and the readings are very close, about a quarter of a stop. The 675 batteries are smaller but I have had no difficulties with installing them. I don’t imagine they will last as long as a mercury cell, the one I had in a Canon F1 lasted nearly 3 years. However the new cells are readily available in Boots (UK) and on Amazon. They are cheap too. A card of 6 is less than 1 Wein cell. I have read very disparaging reports of the latter. Thank you for this Great “Liebesbrief” (loveletter) to the m5. I have one (Black 3lug 137….) and i Love it als much als my Fuji x-pro2. Here in Germany you Can find some for about 700€ in good condition. Pay 100 to200 more and You can get a collectable ++ Cond. With box and Manuale. 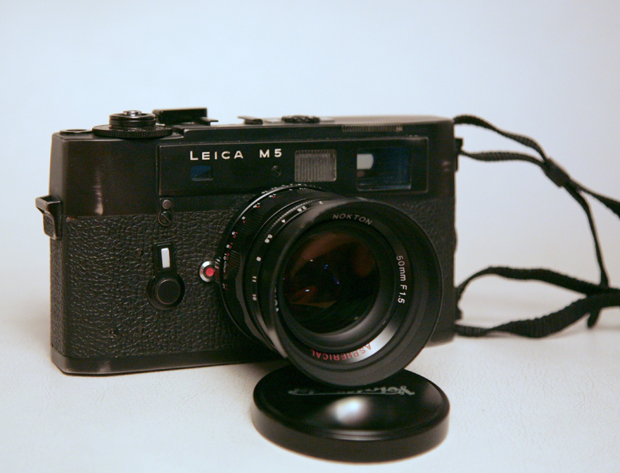 I think the m5 is the Most Underratet Leica m and its probably the best technical masterpiece Thais ever made by Leica.